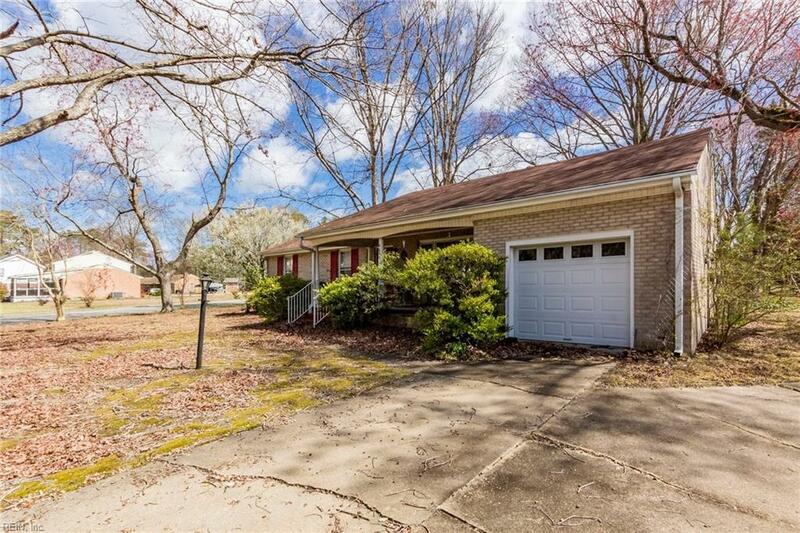 4049 Summerset Dr, Portsmouth, VA 23703 (#10247259) :: Abbitt Realty Co.
**Opportunity Alert with this 3 Bedroom, 1.5 Bath, 1400+SF Brick home situated on a corner lot with Attached Garage that can be a Gem with a refresh! 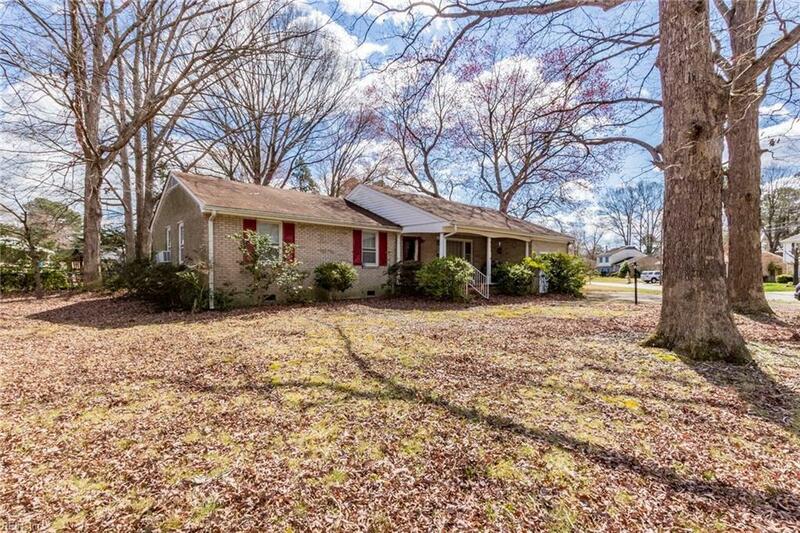 Spacious 1/3 Acre lot in Harmonious Merrifields neighborhood with Churchland schools make this one to consider. 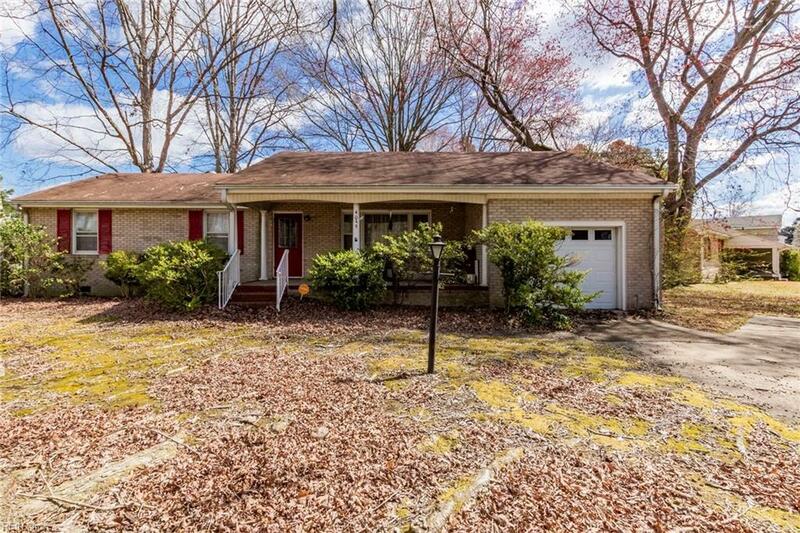 With some TLC this will be an amazing home! Add HVAC or Roof to the price & we can make it happen! 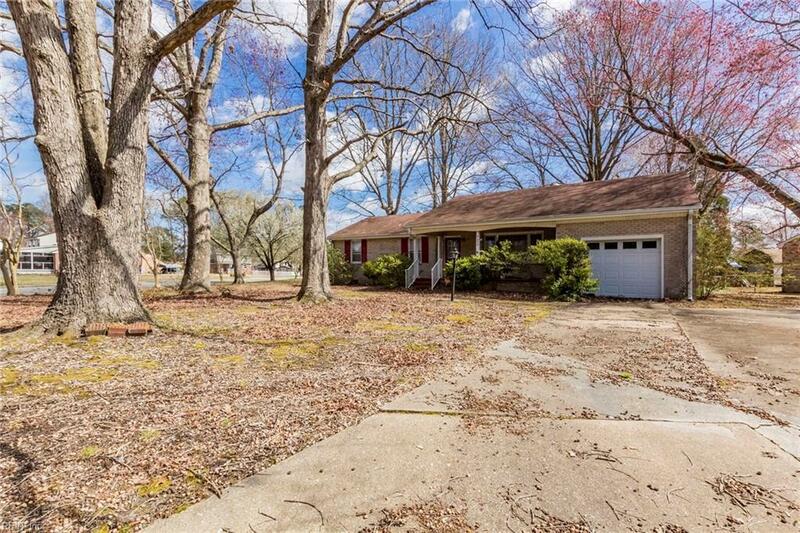 Spacious Living Room, Dining Room, & Den have carpet...3 Bedrooms have original hardwoods. Don't miss this one!